The Victoria Railway Hotel of Invercargill, New Zealand, offers modern, stylish and comfortable hotel accommodation with a touch of old world charm. Victoria Railway Hotel is an Invercargill icon situated in the heart of the city with a NZ Historic Places Trust Category 1 Registration. 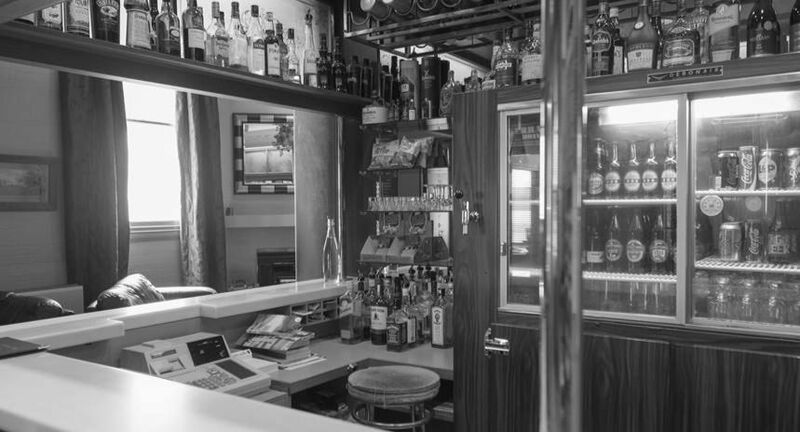 The Victoria Railway Hotel offers you all the creature comforts of home as well as the extra care and attention you would expect from an executive hotel, complimented with a private lounge bar and restaurant. 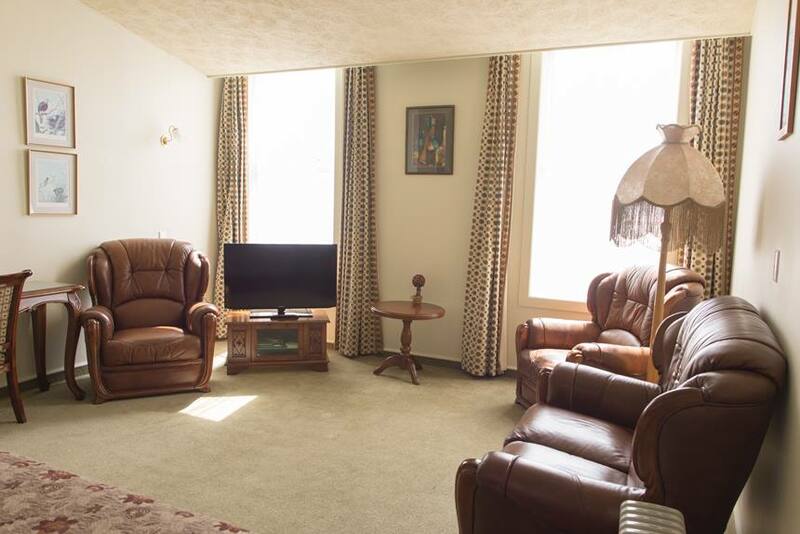 We provide a range of modern accommodation options from Standard Studios through to Executive Studios and VIP Suites. Our hotel dutifully caters for both corporate travellers and tourists providing a home away from home with unmatched hospitality. From the moment you enter our doors your needs are our priority. The little things we provide are what make a stay an unforgettable experience. 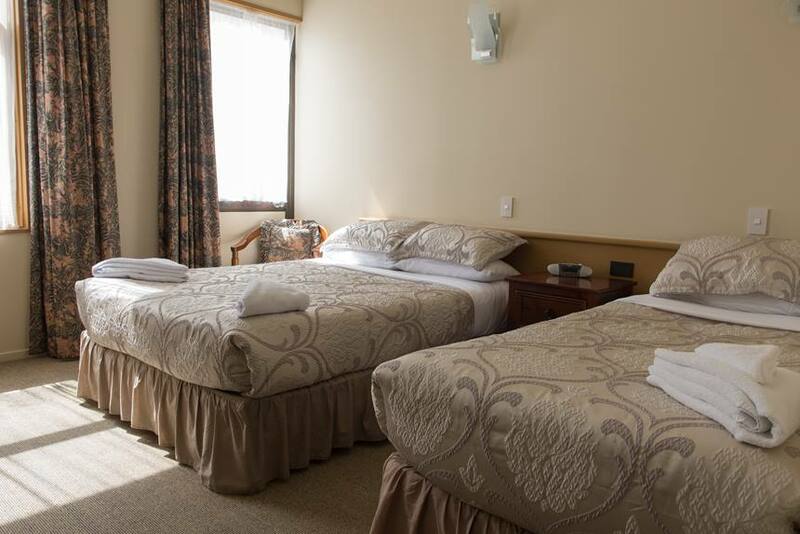 As a family owned and operated business, we strive to ensure our guests have the most pleasant stay in Invercargill. We are ideally located for transfers to the Stewart Island ferry with transfers leaving from our front door. We are standing by to offer you the lowest rates and helpful local information. Booking direct with us is best either through this website or Click here to contact us now. Book here now for Guaranteed Best Rates!